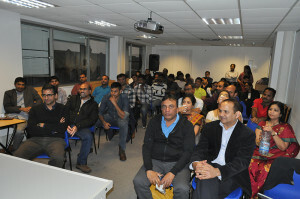 Telugu Association of London (TAL), in association with C.P. 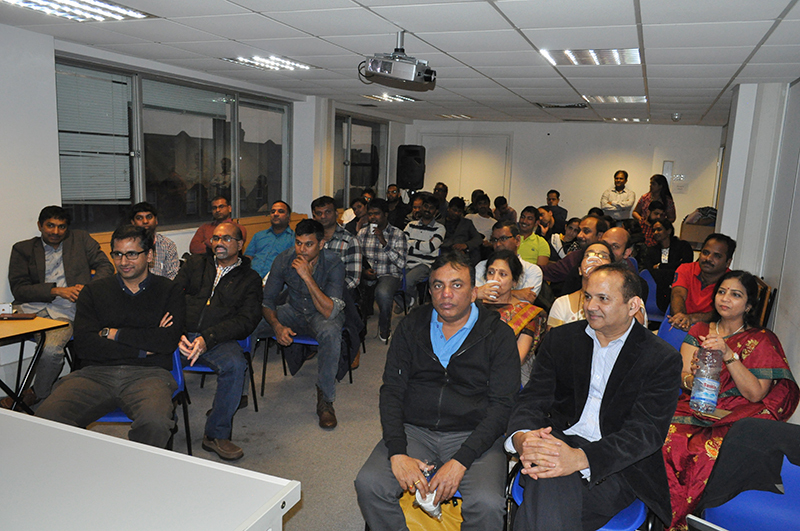 Brown Foundation has hosted a literary event on 19 Dec 2015 in memory of C.P.Brown’s Anniversay. The event took place in New London College, Hounslow where chit-chat program “Kaburlu” with renowned writer, columnist and radio jockey Sri MBS Prasad was conducted. Sri MBS Prasad, addressing the gathering filled with literary enthusiasts from various parts of the country, appreciated TAL’s initiative to bring together these people on to a single platform. He also provided valuable inputs to emerging Telugu writers in the UK. Audience were engaged in a 3 hour long chit-chat session exchanging views on Telugu literature and current affairs in the literary world. Sri MBS Prasad raised a concern on ever dwindling numbers of writers with a comedy touch and expressed the urgent need for young writers to come forward with their work. Chairman Sri Satyendra Pagadala thanked MBS Prasad garu for accepting the invitation and attending the event. 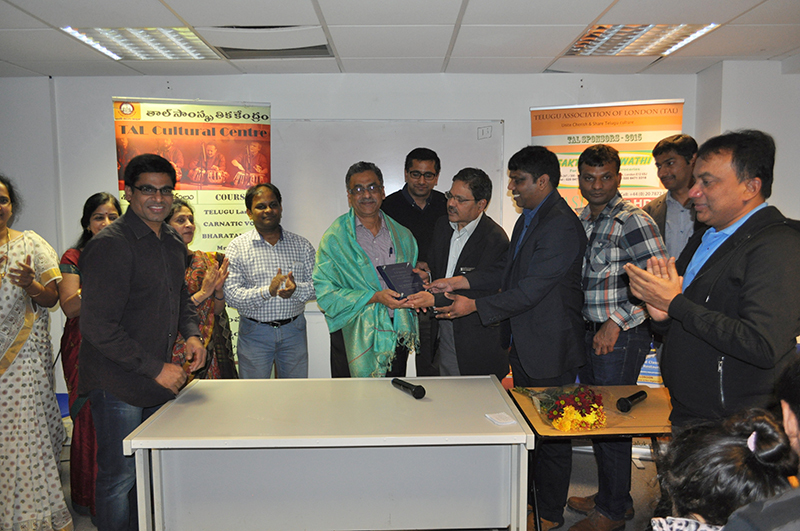 TAL Trustees felicitated Sri MBS Prasad with a memento marking the occasion. CP Brown Foundation Chairman, Dr. Ramulu Dasoju, TAL advisor, Sri B Ramanaidu have participated in the event. 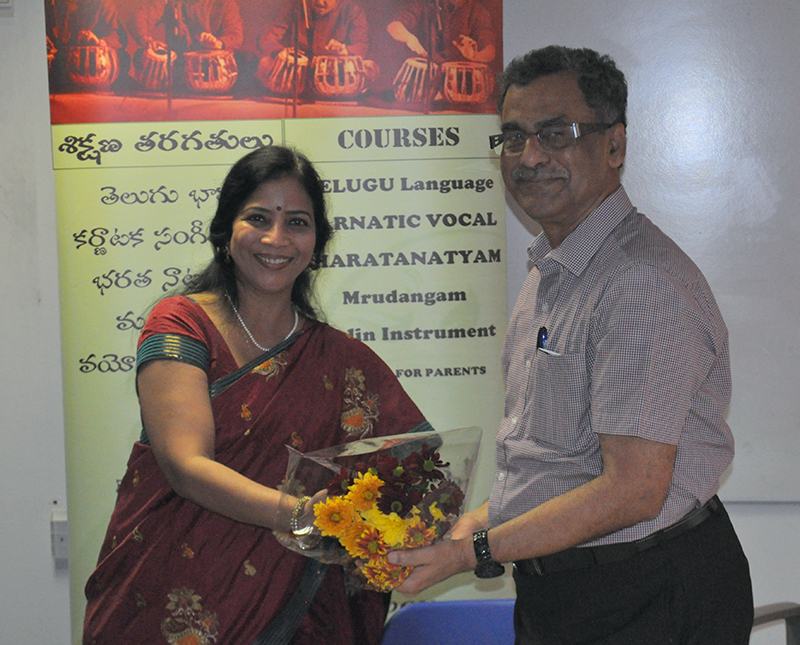 All literary enthusiasts thanked MBS Prasad garu for taking time to meet them.